OSLO -- After a fender-bender with his Tesla Model S last February, Tor Havard Wiig figured he would be back on the road within a week or two. Five months on, he is still waiting on parts—and he’s ready to sell the two-year-old car. 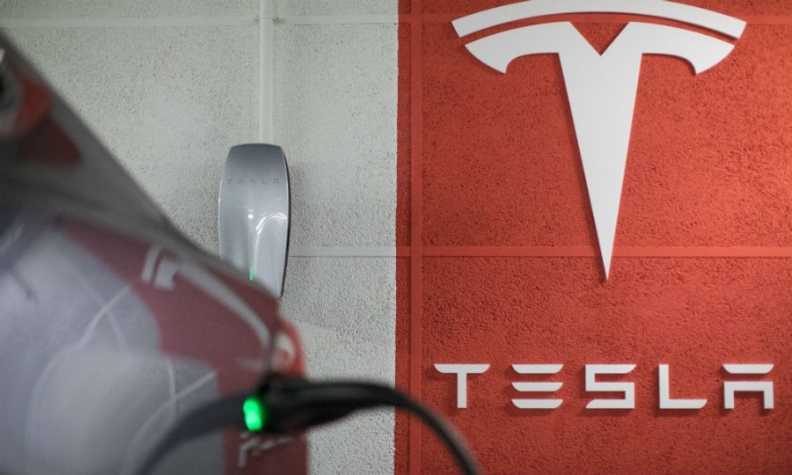 The delay and scant communication from Tesla show "there is a lot lacking there," said Wiig, a 43-year-old technology consultant in the Norwegian coastal city of Bergen. "I never expected it to take so long to fix such minor damage." As Tesla sales boom in Norway, customers are grousing about a dealership network and service operation that have failed to keep pace. Though CEO Elon Musk says the level of output Tesla has reached this summer means it’s finally become a real car company, the experience in Norway suggests Tesla’s woes don’t stop at the assembly line. Musk has struggled to ramp up production of a cheaper sedan, the Model 3, and the company is said to have pressed suppliers to return cash paid for components. "You could probably call it growing pains," said Christina Bu, secretary general of the Norwegian Electric Vehicle Association, a group that represents car owners. "They are heading at full speed into a mass market where customers will demand better service. Norway is the first country where this is really happening."